As you'll know if you read Annie Writes Beauty regulary, I'm a big fan of a matte lip so the La Amo Creamy Matte Range is right up my street. 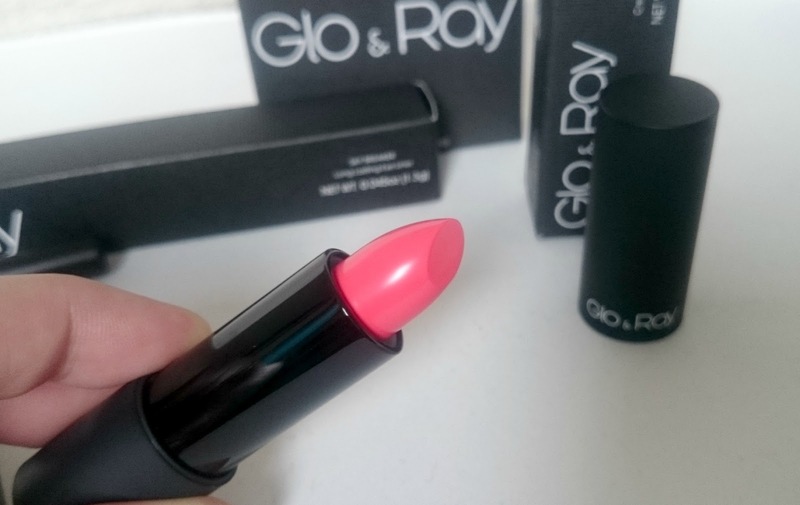 I've been trying out the lipstick, Coral Whisper for the last few weeks and I wish I'd come across this over the Summer months. 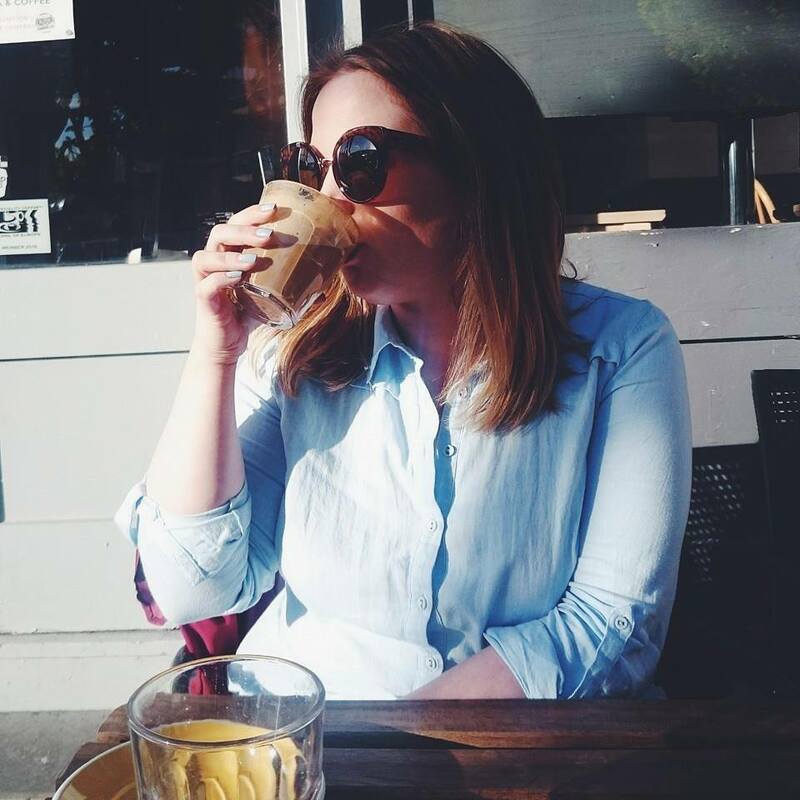 For a matte lipstick, it's quite glossy but it is moisturising and lasts a good few hours through food and drink. 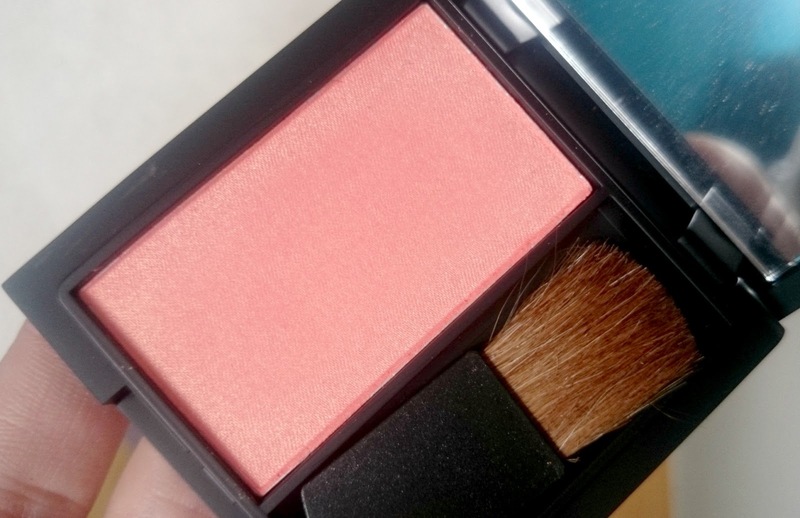 The Nuage Solo Blush in Breaking Ray is velvety soft, bursting with colour and pigmentation. Breaking Ray is an orangery, salmon colour, gives a beautiful flush of colour to the cheeks and illuminates your face without the need of highlighter. 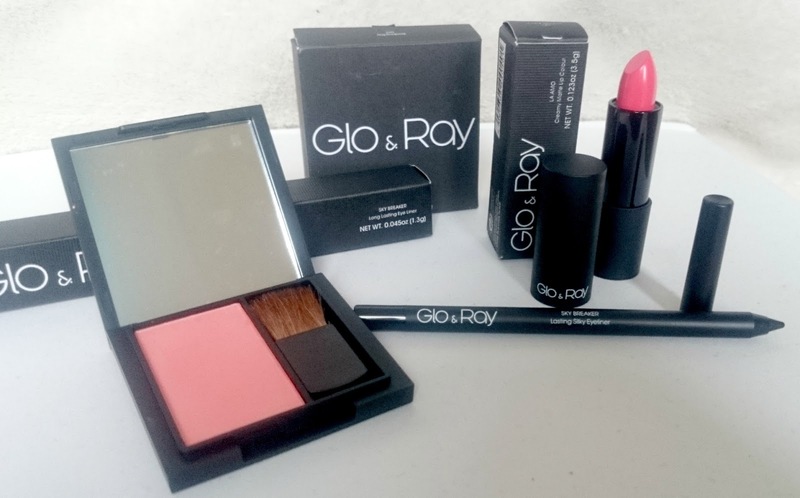 Lastly, my favourite Glo & Product so far. Sky Breaker Long Lasting Eye Liner in Midnight Black is one of the best eyeliners I have used in a very long time. My Eyeko, YSL, MAC and Collection eyeliners have all taken a back seat for this one. 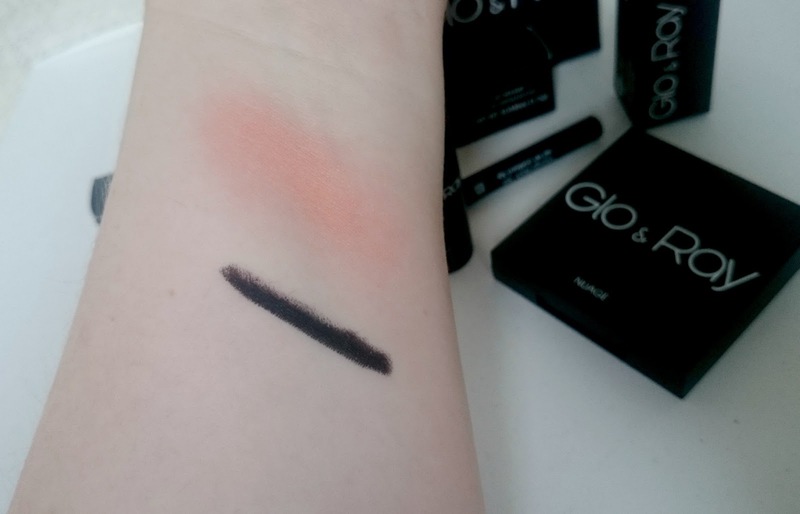 It's the darkest kohl black, leaving the most intense shade on your eyes. Midnight Black glides on, leaving a long lasting and waterproof finish. There are six shades available in three different finishes, matte, metallic and pearl. Burgundy and Dark Brown are next on my to buy list. 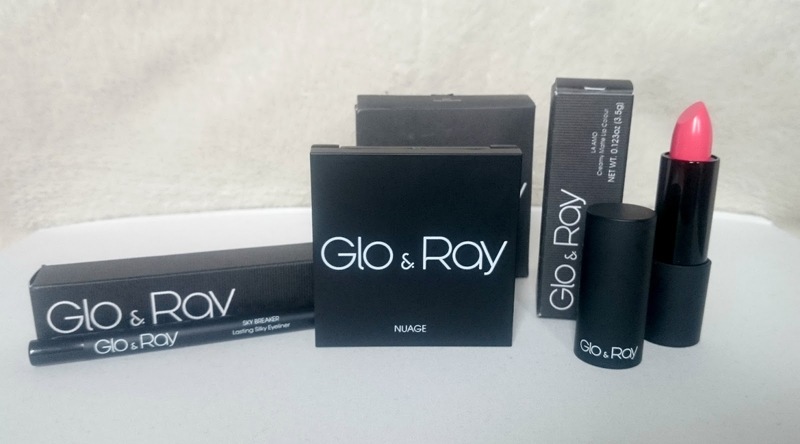 Have you tried Glo & Ray before? What was your stand out product?